DJ EMS arrived at Layla’s birthday party ready and pumped to give Layla a birthday she would never forget. 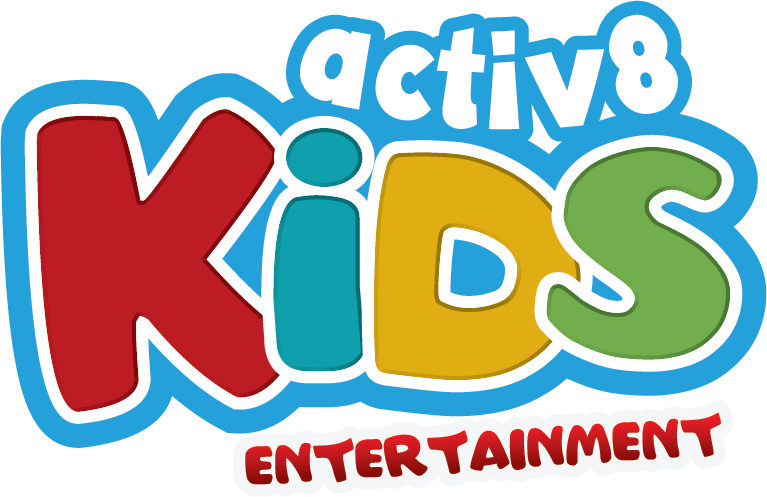 The weather was mild, and a little wet but that didn’t stop all the kids and DJ EMS from having an amazing night. Layla and her family were practicing their dancing skills even before the party began, singing loudly and warming up to Disney classics such as ‘Hakuna Matata’ and ‘Under the Sea’. Everyone was truly excited and ready to party as Layla’s friends began to arrive. It began to rain as the party kicked into high gear, but that didn’t slow the kids’ energy in the slightest. 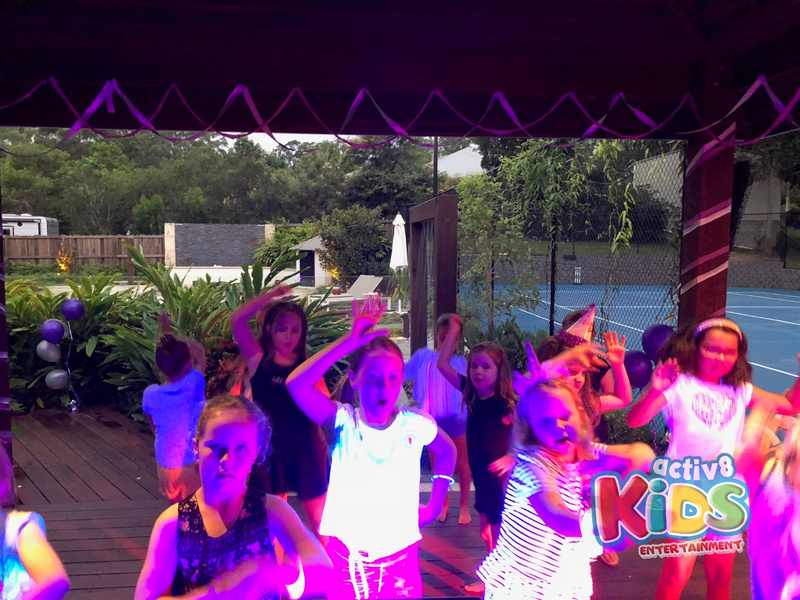 They belted their hearts out to ‘Firework’ and grooved to ‘Gangnam Style’, showing DJ EMS that they were definitely serious about their partying. The first game they played was ‘Madagascar’, a game where all the kids had to showcase their best animal impressions. They were so good at the game, DJ EMS didn’t know whether she was DJ’ing Layla’s birthday or DJ’ing at the zoo! The rain stopped after that and everyone spread out to show who could do the best ‘Whip’ or ‘Nae Nae’. Everyone was smiling and singing, celebrating Layla’s birthday as crazily as possible. Everyone then came together to play an intense game of Pass the Parcel, where everyone excitedly sat in a circle and threw wrapping paper in all directions! Everyone ended up with a prize and it was definitely win-win! After that the party shifted to a roller disco! A lot of the girls practiced roller-blading and had brought their skates with them, so they hit the tennis court dancing and singing while showing off their mad roller blading skills! They sung loud and proud, making sure all the parents at the house knew how much fun they were having. They were having so much fun that they didn’t even want to stop for dinner. Layla was having the most fun of them all, she didn’t get a second to herself or a moment to breathe! The night ended with the very best birthday celebration, cake! Everyone wished Layla a very happy birthday and DJ EMS was ecstatic with how happy everyone was.